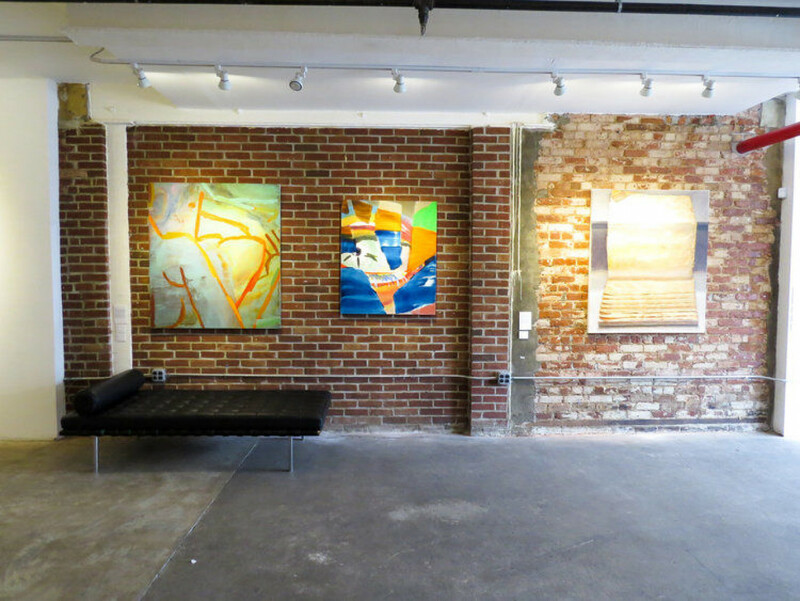 Based in Los Angeles, Saatchi Art is the world’s leading online art gallery, connecting people with art and artists they love. 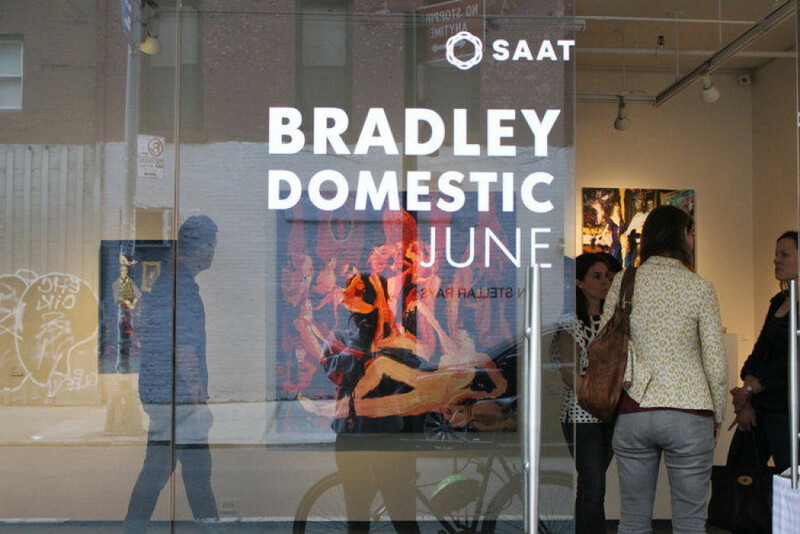 In June, 2015, Saatchi Art presented at Parasol Projects the New York-based artist Bradley Wood’s first solo show Bradley Wood: Domestic Fictions in New York City at 2 Rivington. 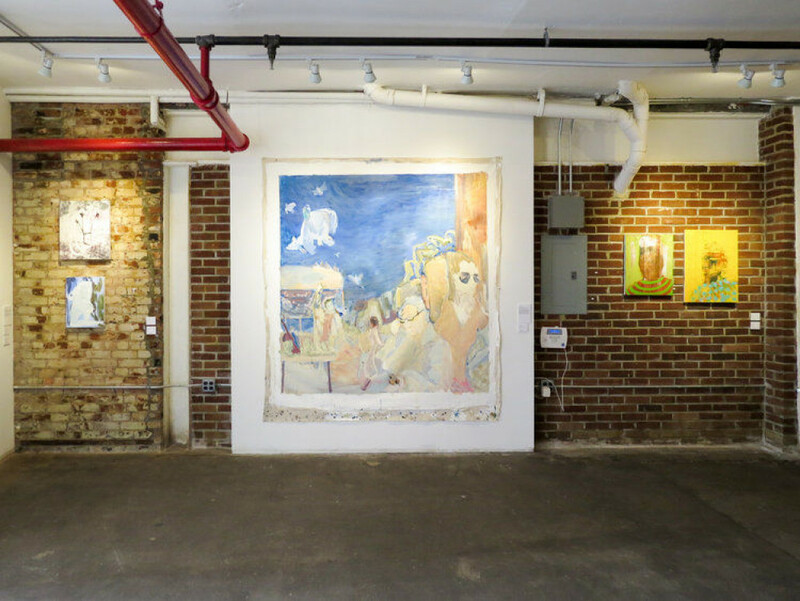 This exhibition showcases a new series of paintings which are as much about the “luscious butteriness of oil paint,” as Wood puts it, as they are rich narratives about an eclectic cast of characters. 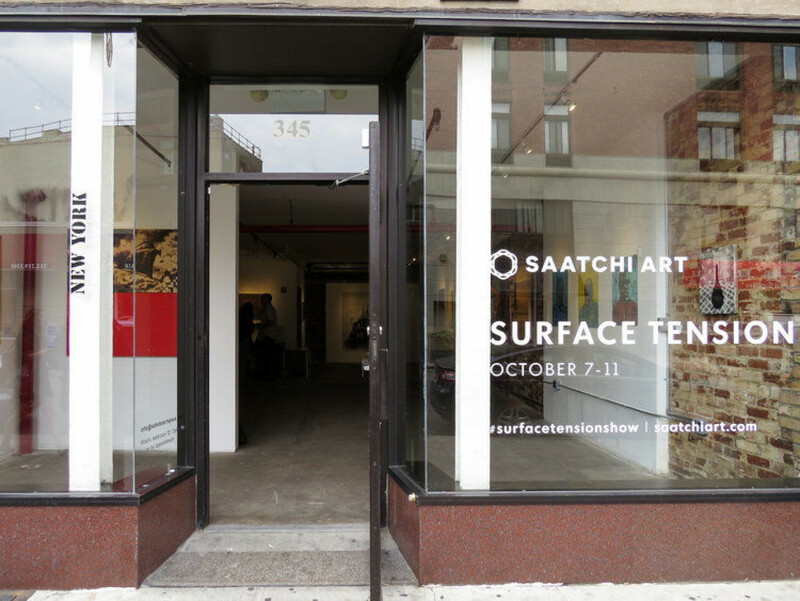 Curated by Saatchi Art Chief Curator Rebecca Wilson, Surface Tension presented on Broome St the artworks of the best of America’s recent art school graduates, including Sarah Faux, Alex Jackson, Ioana Manolache, Andrew McNay, Erin Morrison, Tom Pazderka, Katie Darby Slater, and Kevin Stuart. 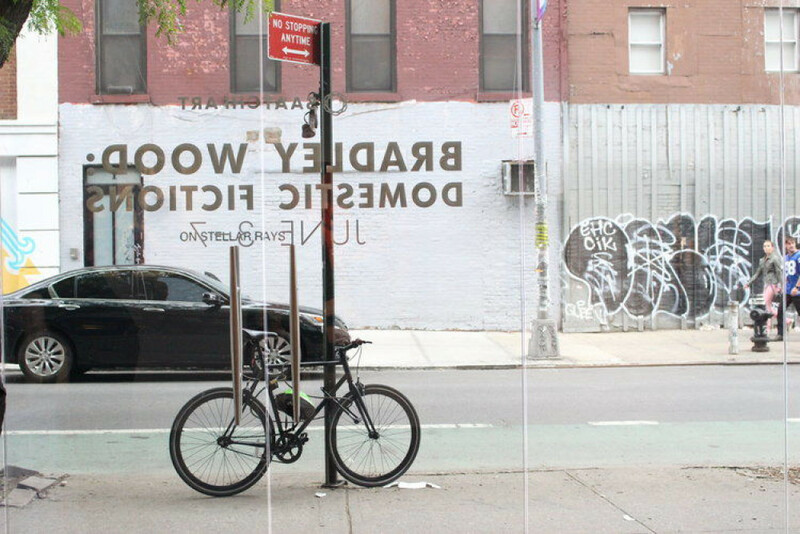 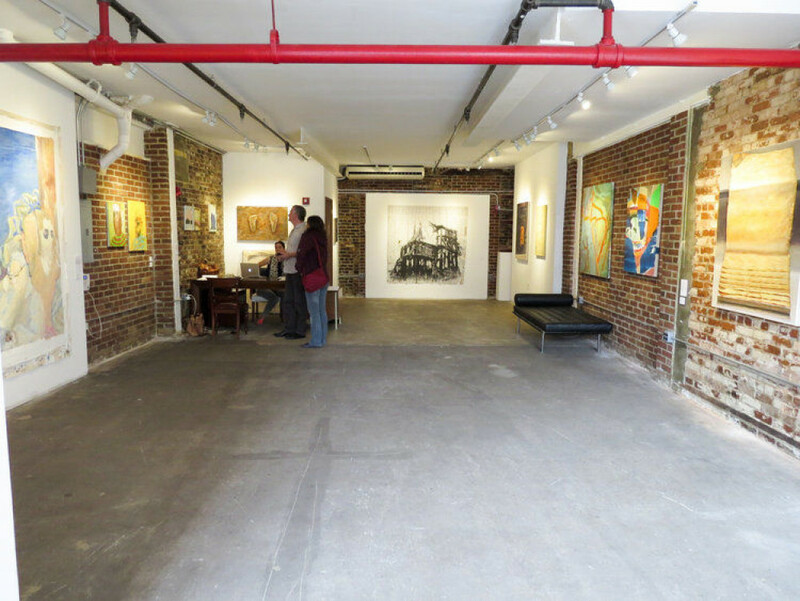 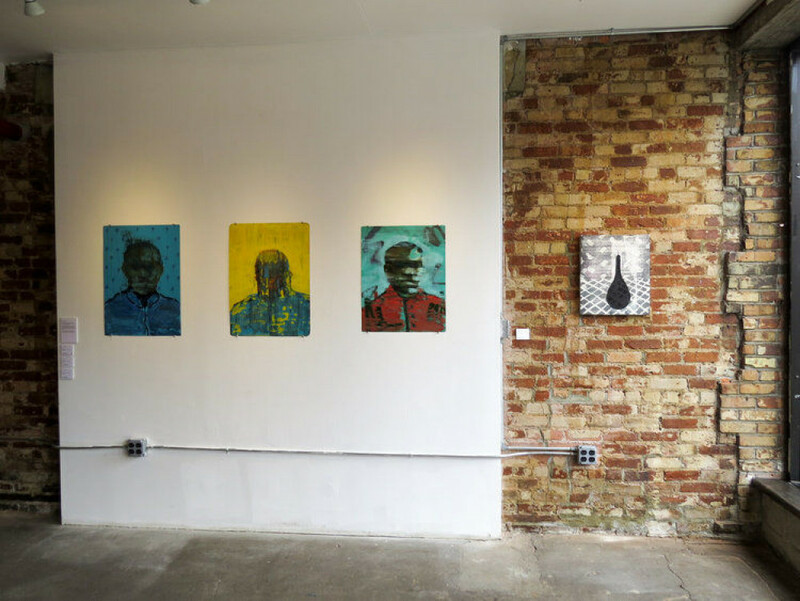 The exhibition took place in October, 2015 at 345 Broome street.